Archer Lodge, not be confused or enhanced by adding the “s”. This historic community was just incorporated in 2009, but has been a vital farming community in northwestern Johnston County for more than 150 years. If you have the chance to venture north of Clayton, don’t miss the C.E. 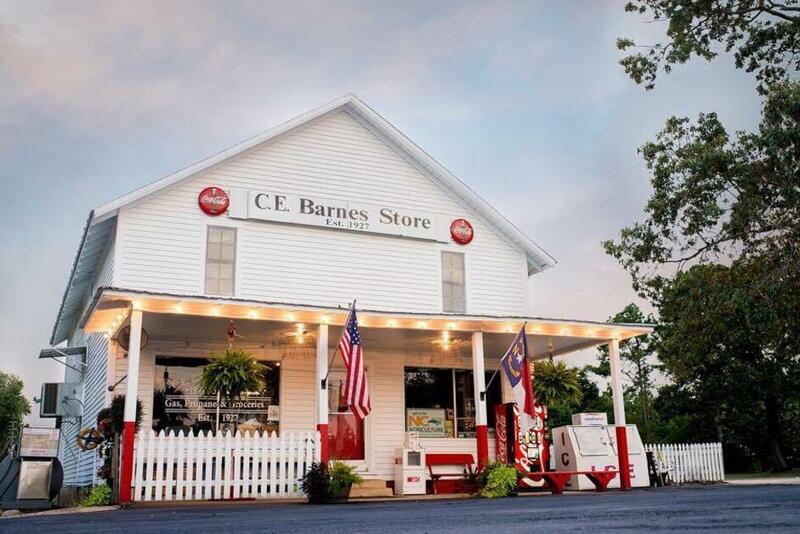 Barnes Country Store for unique local products, local craft beer, and they host many fun events for the community. Think mini-Mast General Store…so truly a stop to make while in the area. Archer Lodge – the best corner of the world!